In fact she played and coached all levels of different sports for years. As well she has travelled to many other countries as both a player and coach for the National Women's Lacrosse Team. Her interest in sports ended up expanding into dog sports and she can't get enough!!!! She started out with Flyball and Agility, and also enjoys Disc and Dock Diving. Jen shares her adventures with her two mixed breeds, 4 year old Jesse and 2 year old Cooper. As well she recently added a new addition to the family, 6 month old Max, a miniture schnuazer. Jen is never afraid to try something new and challenge herself. She is constantly looking for new ways to have fun with her dogs! 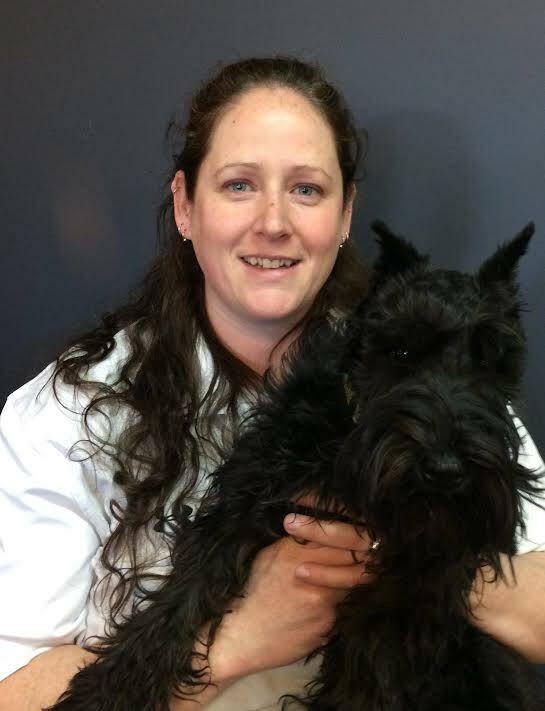 Jen enjoys learning and continues to learn and grow through the help and tutoring of her fellow trainers.